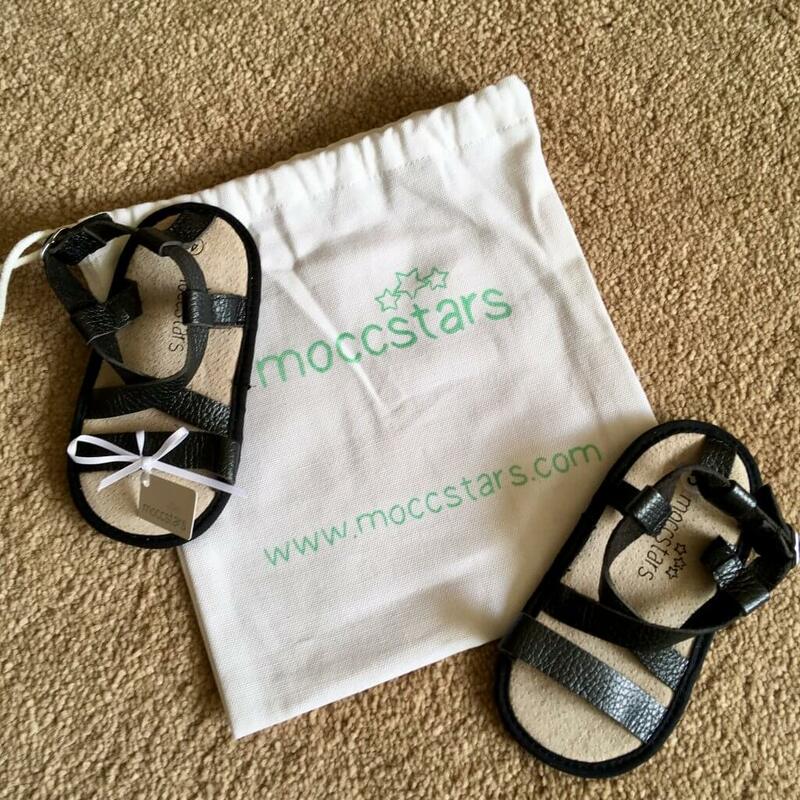 Lucas was sent* some adorable sandals from Moccstars. Moccstars are fashionable, soft, handmade leather moccasins, an ideal choice for children’s developing feet. The moccasins encourage movement, helping to strengthen little muscles and ligaments whilst also being extremely comfortable. 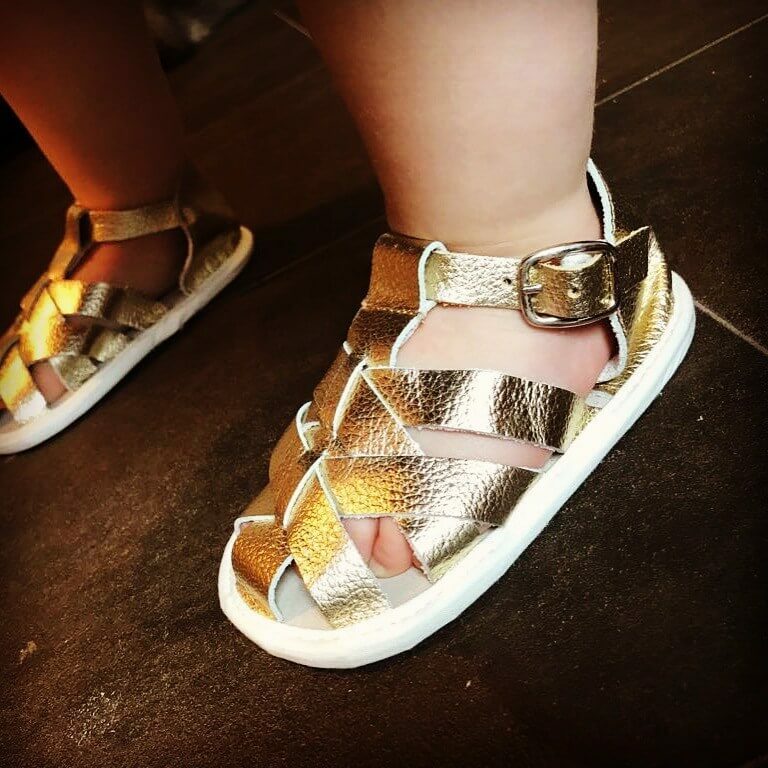 Suitable for both indoor and outdoor use, and pre-walkers and toddlers alike, their design ensure that the shoes stay on the feet. Oh how cute are these! Rian’s toes always seem to fall out of sandals though so I tend to go for the enclosed ones! They are so unbelievably cute!! And they look so soft and comfy too. Oh how cute are those! They look super comfy too, so that’s always a plus! These are super cute and look lovely for summer. Those gold ones are AMAZING, I need them for my girls! These are very cute, I’ll check these. My two both need new sandals for their holidays. Those sandals look lovely. I miss buying baby clothes and shoes. They look adorable on, really stylish! Those are some right smart looking sandals! And they looks very comfortable as well and what a great price. B would probably much prefer the girls ones but I love these, they are so lovely. Aw these sandals are the sweetest thing, I think they look great. I wish I was this stylish when I was younger. 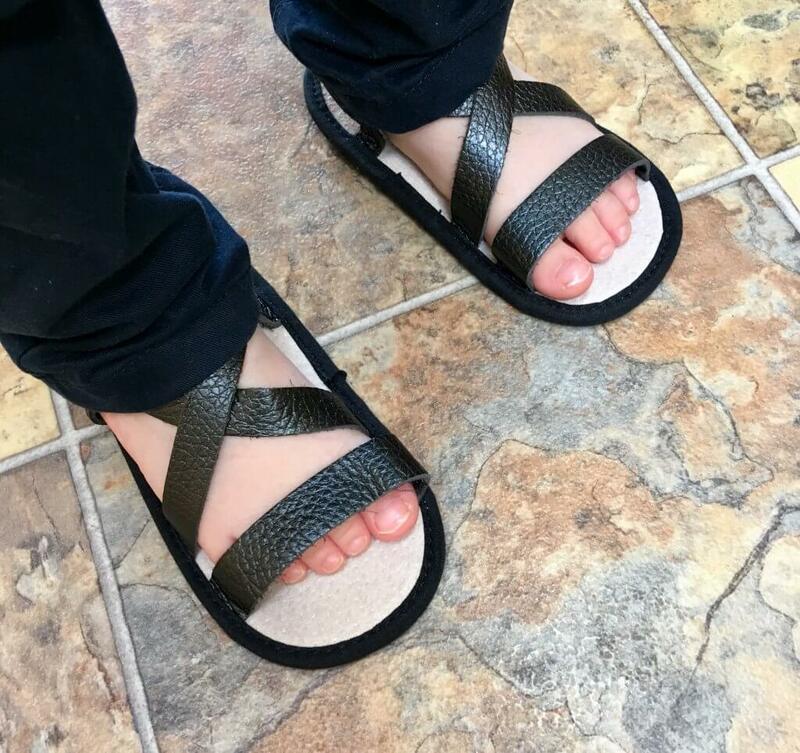 These look great for summer, ideal for slipping on for a trip to the park or the beach. They look really comfy too. These sandals are adorable! I really love the girly design too.